​you will need to develop your process. 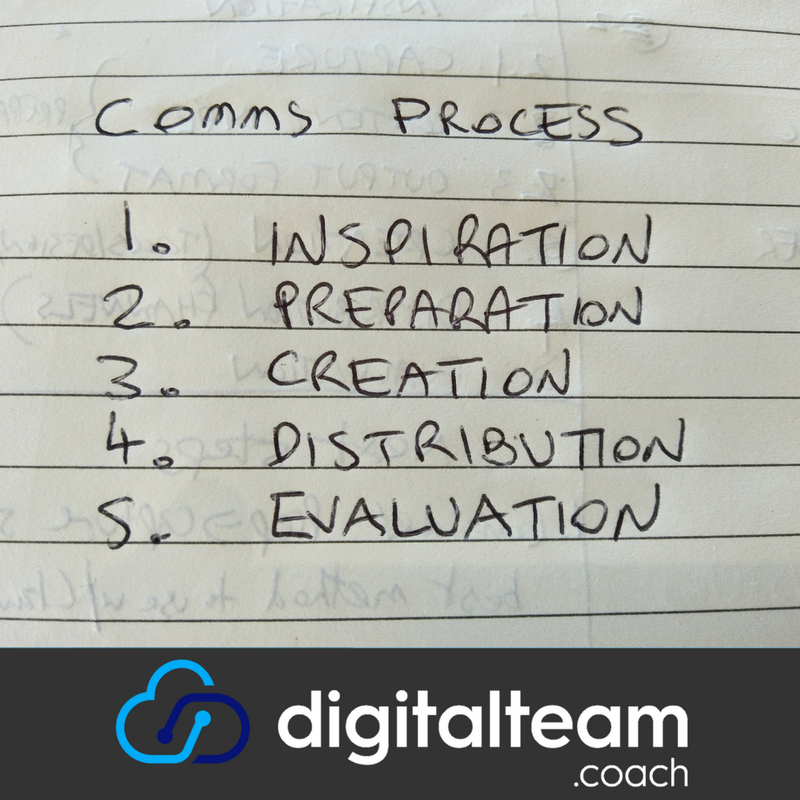 For any organisation that is trying to reach more followers, customers, clients and members, your Communications Process Plan is definitely worth investing time on. Let me know your process or if you want some help with setting yours up.